Welcome to the Historic District of Stratford...just steps from Academy Hill, restaurants, private school, and the Metro-North! 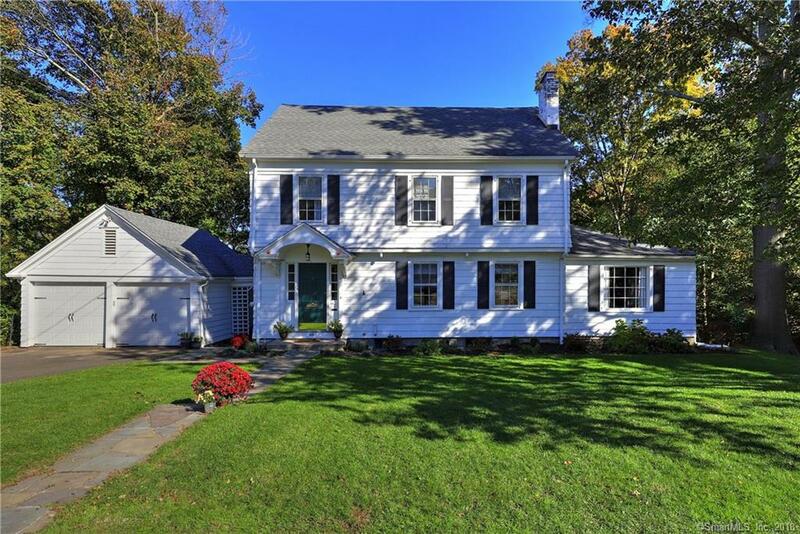 Enter this tastefully updated Colonial and feel right at home. From marble countertops to beautiful built-ins, spacious living areas to a picturesque yard and cul-de-sac; this circa 1929 house is the perfect combination of historic character and updated living just waiting for you to call home! Enjoy a uniquely renovated large dining, kitchen combination open to its spacious formal living room. An additional family room allows for maximized family space and comfort. The second floor has three generous bedrooms and a completely updated full bathroom. A walk-up unfinished attic is full of potential. Enjoy all that nature has to offer on your back slate patio overlooking a large yard. All the conveniences of town with the quiet seclusion that this serene neighborhood offers make this house a must-see!